Stogo- NYC Gourmet Vegan Ice Cream | Cook. Vegan. Lover. This past weekend when my hubby and I were in NYC we decided that even though it was freezing out we just had to stop in to Stogo to try gourmet vegan ice cream. After tasting a few different flavors we settled on Salted Caramel Pecan and Peanut Butter Fudge both of which were delicious. The ice cream here is so good and unlike some other vegan ice creams it isn’t icy and if you didn’t know it was vegan you’d think it wasn’t. It’s a little pricey, $4.50ish for a small, but it is well worth the treat. 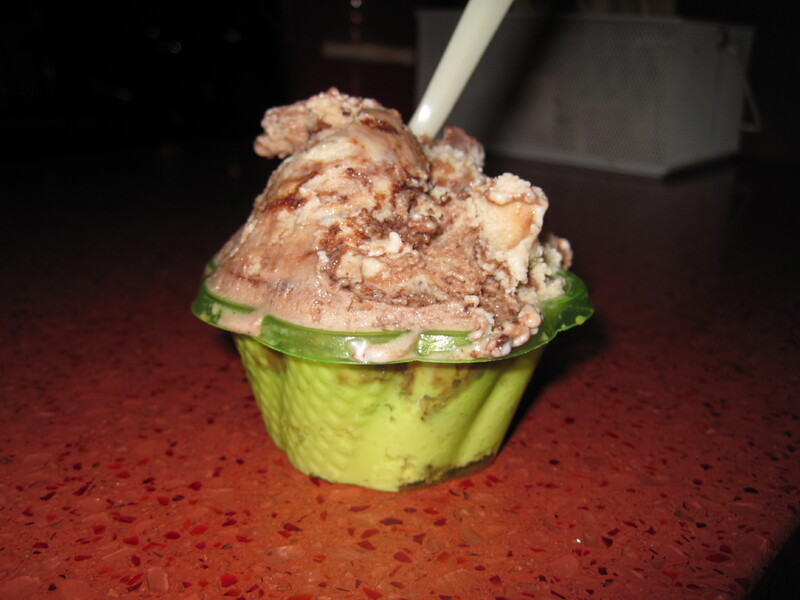 This entry was posted in restaurants, resturant, Uncategorized and tagged ice cream, nyc, restaurant, stogo. Bookmark the permalink. 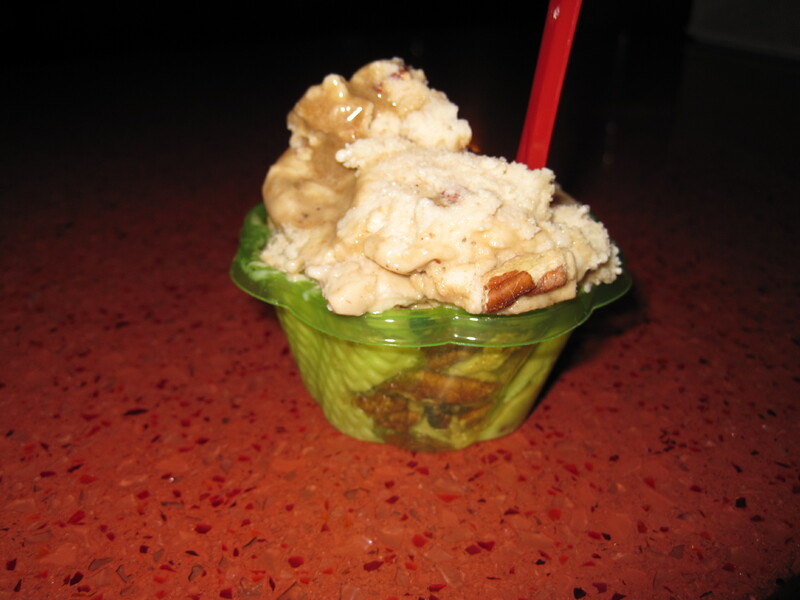 Salted caramel pecan sounds amazing!! !